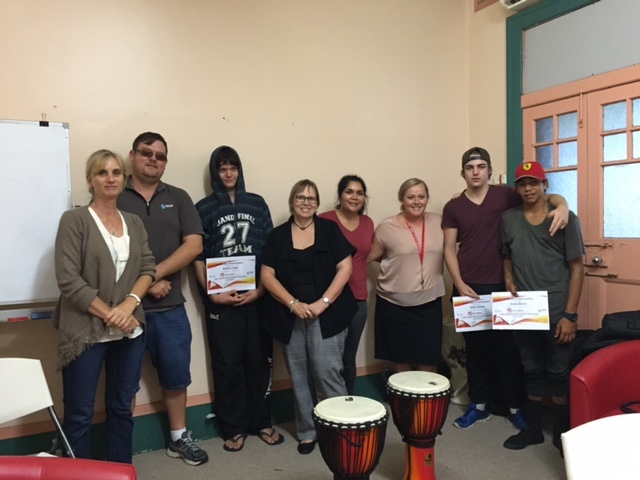 Luke and Patricia facilitate the DRUMBEAT group at MSS, Taree over a ten week period. They incorporate drumming and time for the young people to share their stories by building up trust and confidence. The participants are referred to MSS through Juvenile Justice with the aim that with the right support, the young people build up their self-esteem and improve their skills to deal with difficult choices and events. Luke and Patricia are both available to either refer the participants to other appropriate services or support them in a one-on-one capacity. 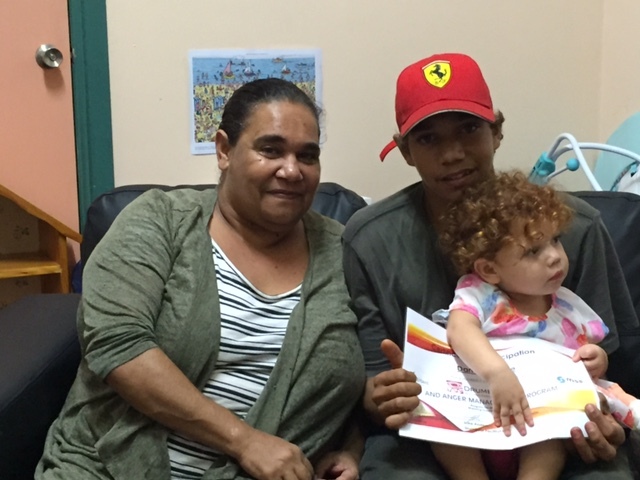 The Justice Diversion Project is funded through the Indigenous Advancement Strategy (IAS) which is an initiative of the Australian Government.